Here’s an interesting article from GigaOm on Windows Mobile. It’s titled “How Microsoft Can Get Back Into The Mobile Game.” Let me think about that one. OK, I thought about it. I didn’t know they were in to begin with. Android is the hot mobile OS, and lotsa folks are moving their platform away from Redmond, imagine that. Names like LG, HTC, Motorola, etc. What can Microsoft do? Click the article to see. I think (and no one asked, I know) that Windows Mobile is a dead issue. Why? Three words. The average user base doesn’t care about the OS. (Geeks who walk around with an Android shirt on, they don’t count.) They want a cool phone with a name they know and love on it. (Does the iPhone ring a bell?) They see the ad, think the unit is cool looking and their old phone is…old, and they go buy it. From “their company.” It’s got buzz. They want the name, (Apple, Google) and they want the cool stuff that lights up when it powers up. Microsoft wouldn’t know buzz if it fell out of a tree and landed on them. Ever heard anyone say, “Man, do I love Windows!” No? Funny. There are some companies that have Terminal Image Problem, and they’re one of them. 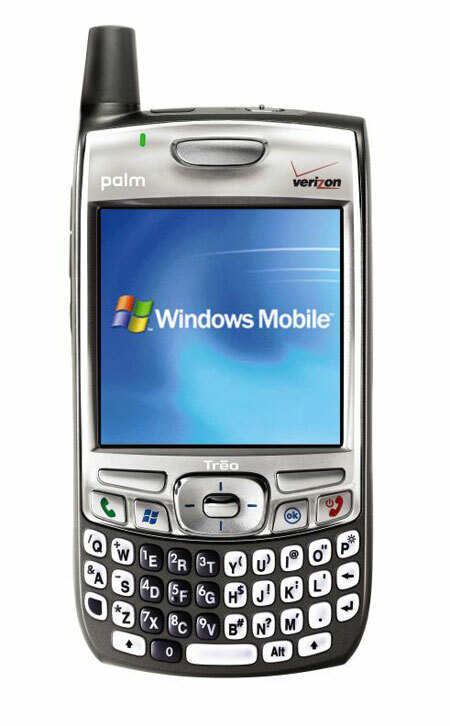 Sorry, Microsoft- the mobile market has already passed you by. 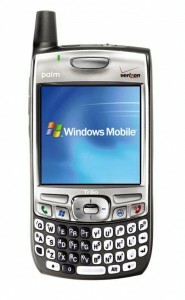 How’s that Windows 7 Mobile OS coming? Delayed..yes or no? » Zune Phone due in a couple of months?